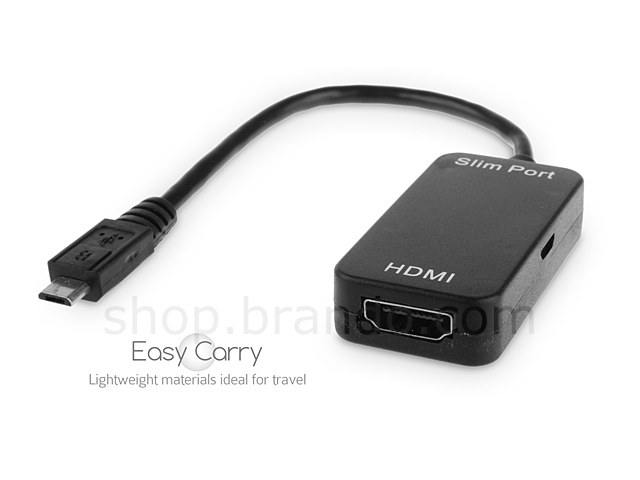 HDMI (High Definition Multimedia Interface) is currently the best, most advanced way to watch high definition content. 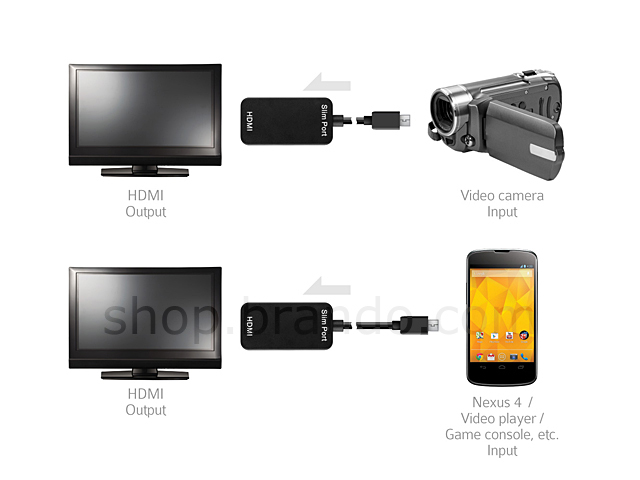 Every new TV is now equipped with these enhanced connectors. It's a simple, all-in-one cable technology that includes the highest possible resolution and best possible sound quality currently available. 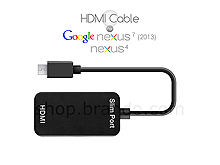 All new HDMI versions are backwards compatible with earlier versions of the HDMI specification. 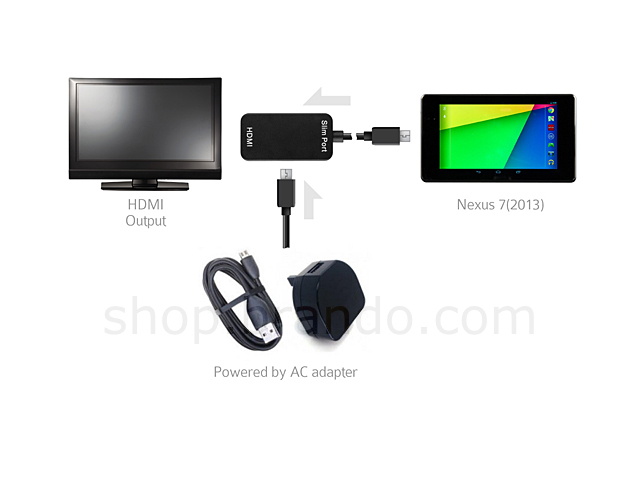 If also comes with USB cable, so that you can connect USB to AC adapter for charging. Convenient and easy to use. Compatible for Google Nexus 4 and Google Nexus 7 (2013).